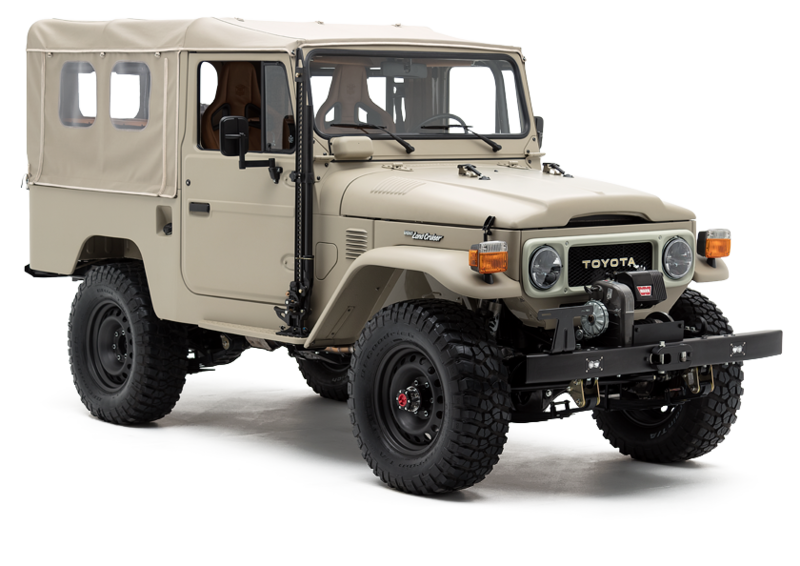 With only 24 Signature models being built starting in 2018, this is your chance to secure your build spot for our top-of-the-line limited production FJ Land Cruiser. In order to reserve your build, a $5,000.00 fully-refundable deposit is required. Please fill out the secure form below, and our team will be in contact within 48 hours to discuss your build. I agree to the terms and conditions and that my credit card will be charged a one-time fee of $5,000.00 to reserve my Signature.